Hi everyone, today we are talking about how to clean your stamps. 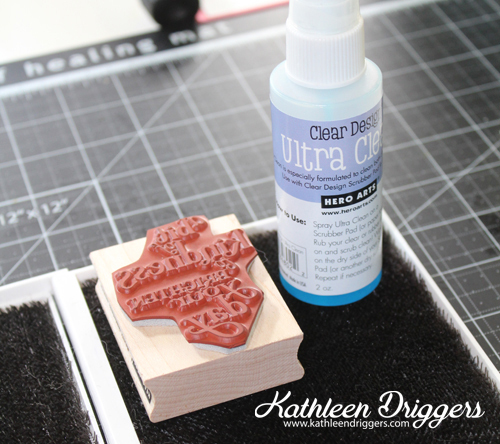 I’m also going to do a demonstration to compare my favorite stamp cleaner which is Hero Arts Ultra Clean (also known as Stewart Superior Ultra Clean) and Stampin’ Up’s Stampin’ Mist cleaner. I did a video which is shown below, but for those of you who prefer blog posts, I also took some photos to share with you. 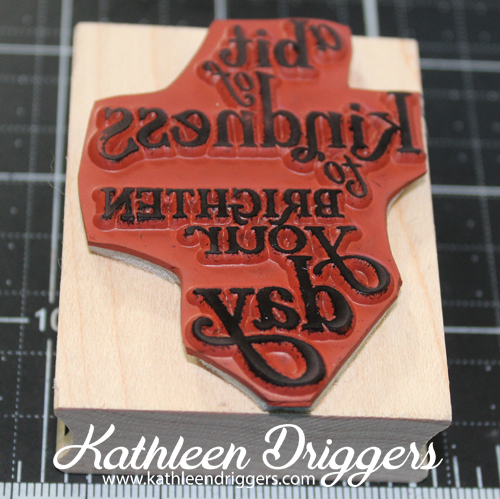 First let me explain that stained stamps do NOT affect the quality of your stamping. As long as it’s clean (you can use a baby wipe or the absorber), it will stamp just fine. However, a lot of people cannot stand to have dirty, stained stamps (myself included) so that was why I did this blog post and video. Dye Inks will stain your high quality clear stamps and you can’t always get them clean, however the Hero Arts Ultra Clean is your best bet at getting them looking great again! To clean my stamps I use a “Double Scrubber” by Stewart Superior . It is a high quality stamp scrubber that I always use along with my Ultra Clean Spray. You spray the scrubber on the removable side with the spray, and scrub your stamp. Then you clean/dry it off on the side that isn’t removable. You can SEE the difference between the two stamp cleaners. I did this with several more stamps in the video just to show you the differences. Also, shown in the video are cleaning with baby wipes and the Absorber. 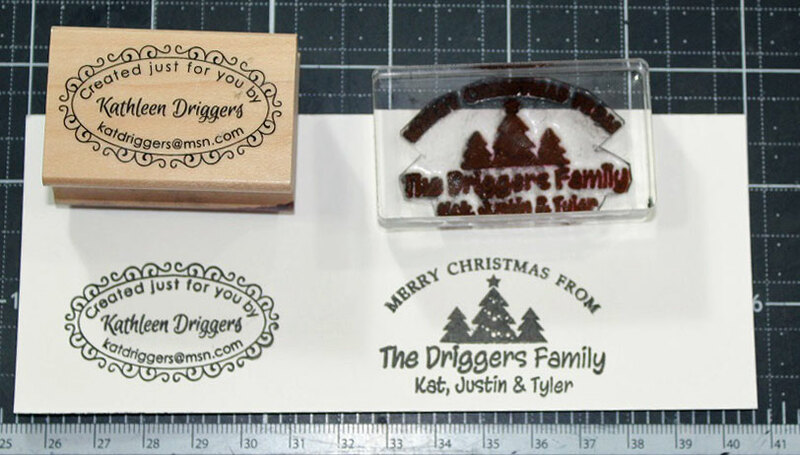 I also mentioned in the video where I get my personalized rubber and clear stamps at and that I had a coupon code for you guys. I just added it to the post, sorry I forgot initially! Can you tell me if the Hero Arts cleaner is safe for clear stamps? I bought the Staz On All-Purpose Stamp Cleaner Spray. Is this good for rubber and acrylic? hmmm, I think I still have the receipt. Is Clear the same as acrylic and is polymer the same as mounted on wood? 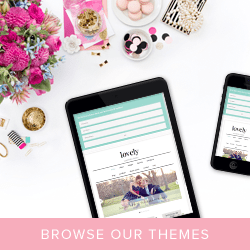 I am a newbie at all this…. Clear can be acrylic (low quality/cheap and doesn’t stamp as nicely) and it can be photopolymer (high quality, stamps great!). Rubber is either wood mounted on wood, cling mounted on foam or unmounted (plain rubber). I hope that helps. I can do a tutorial on the different kinds of stamps if you are interested, just let me know. I would love to see a tutorial on the different types of stamps. 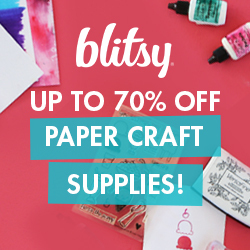 I’m just starting to purchase clear stamps and this would help me. 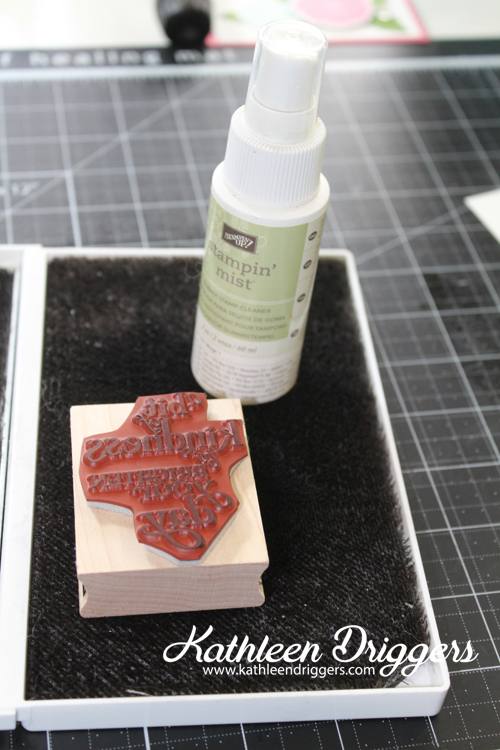 Also, can you explain how to keep the actual block for the clear stamps clean? Sorry to ask so many questions. I will work on one asap for you 🙂 Make sure you subscribe so you will be notified when I post it. I clean my blocks with alcohol wipes. You can use alcohol with anything, “paper towel, cotton ball, old rag, etc.) I just find wipes convenient.